We have been featured in an article on WeddingWire!! We have been blessed, again, to have been featured in an article on WeddingWire.com! Thank you, Jenn Sinrich!! You don’t have to be newly engaged or planning your big day to know that people love giving wedding advice of all kinds. Whether it’s suggestions on color scheme or recommendations on vendors, friends, family and, well, strangers you meet truly enjoy sharing their insight and personal preferences with you to help you with all sorts of decisions you’ll have to make. But before you cling onto their words of wisdom, know this: Their advice might be well-meant, but that doesn’t mean it’s well deserved. “I’m not a very religious or by-the-book person, but so many people warned me to keep my wedding as traditional as possible. They weren’t just talking about the white dress and vows—they were talking about everything, from the ‘something blue’ to the feeding each other wedding cake. I’m all for keeping certain traditions, especially ones I hold dear, alive, but this just felt too stiff and scripted for me.”—Kaleigh R.
The expert says: Do your research to find the right wedding vendors for you. Your friend may have planned her big day, but that doesn’t mean she did so for two events—both yours and hers. “Recommendations for vendors are great and are a valuable resource for anyone planning an event, but her vendors may not fit your needs for your wedding,” says Lehman. “When a co-worker told me this, it took so much energy for me to not say something. What the heck do they even mean? I knew from being a bridesmaid for my friends that it’s important that you know who is running your wedding—from the florist to the lighting tech. I was happy that my fiance agreed with me, especially because getting to know our vendors was the fun part!”—Ginny V.
We have been blessed again, to have been mentioned in an article on Martha Stewart Weddings!! Thank you, Jenn Sinrich! The second most important event of your wedding weekend will undoubtedly be your rehearsal dinner. Typically, this is a less-formal event during which close friends and family come together (generally following some form of wedding rehearsal) in celebration of the big event. It’s especially beneficial if many of your guests are coming from out of town, as it’s a nice excuse to spend more time together. 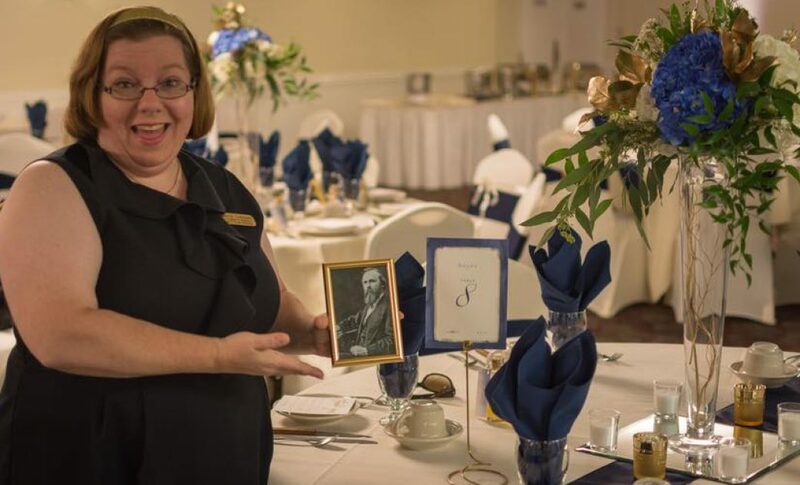 “The rehearsal dinner is one of the most anticipated and cherished traditions of a wedding celebration,” says Kimberly Lehman, wedding and event planner at Love, Laughter & Elegance. 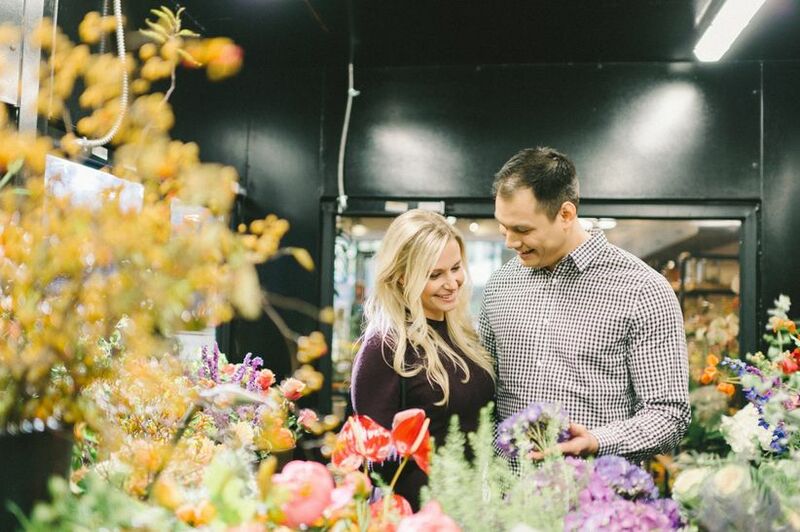 “For many couples, this will be the first opportunity that their friends and family members will have to meet each other.” To make the most of this treasured evening, we asked twp wedding planners to explain how you should go about selecting the right venue for this important pre-wedding event. First and foremost, figure out how much money you have to spend on the rehearsal dinner. This will help you figure out what kind of event you’re able to have, and how many guests you can invite. Setting your budget also means figuring out who will be shouldering the cost. “Traditionally, the groom’s parentsare the hosts of the rehearsal dinner,” says Lehman. “Today, however, as more couples are paying for the expenses of the wedding themselves, the cost of the rehearsal dinner is often included in the overall budget.” Be sure to allow enough time to scout out the perfect venue, taking into consideration the overall cost of enough food and drinks for guests. Step 2: Settle on a theme. Step 3: Find the right venue. The rehearsal dinner is often held at a local restaurant or country club, but Lehman points out that any location will do. “A rooftop with a great view in the city, a nostalgic bowling alley, a private home, or a clambake or a bonfire on the beach are all great ideas,” she says. Though she does warn that it’s wise to choose a venue that’s close enough to the wedding ceremony that it provides guests the convenience of not having to travel too far. “Visit several venues to see if there are enough areas for seating and standing, clean restroom facilities, and friendly, well-trained wait staff,” she adds. Will the venue allow the wedding party to bring in decorations, entertainment, and catering as needed? Will the venue be able to accommodate special dietary needs of guests? Will there be a dress code? These are all things she suggests considering when finding the right venue. Step 4: Finalize your invite list. Step 5: Pick your ideal menu. “The menu is probably the single most influential factor when debating where to have a rehearsal dinner,” says Lehman. “Many couples choose to host their rehearsal dinner in the location they met or where they had their first date.” This is cute and all, but remember that your rehearsal dinner can hold as much or as little meaning as you want. After all, you have a whole wedding dedicated to your love for each other the following day. Have fun and be adventurous! “Sharing the experience with those closest to the couple is what it’s all about,” Lehman adds. Step 6: Plan your décor. Once you’ve locked down your rehearsal dinner venue and selected from the menu options, your next to-do is décor. Brand suggests going with a completely different color scheme for your flowers, and switching up the décor from what you’ll have at your wedding. “While the idea of having one cohesive wedding weekend may sound ideal, it is much more fun to switch it up and will show you put thought into each event,” she says. “Plus, this leaves an element of surprise for your guests to see on your wedding day.” Floral additions are great, too, as they will easily last a few days and can be repurposed for a farewell brunch at the end of the weekend.